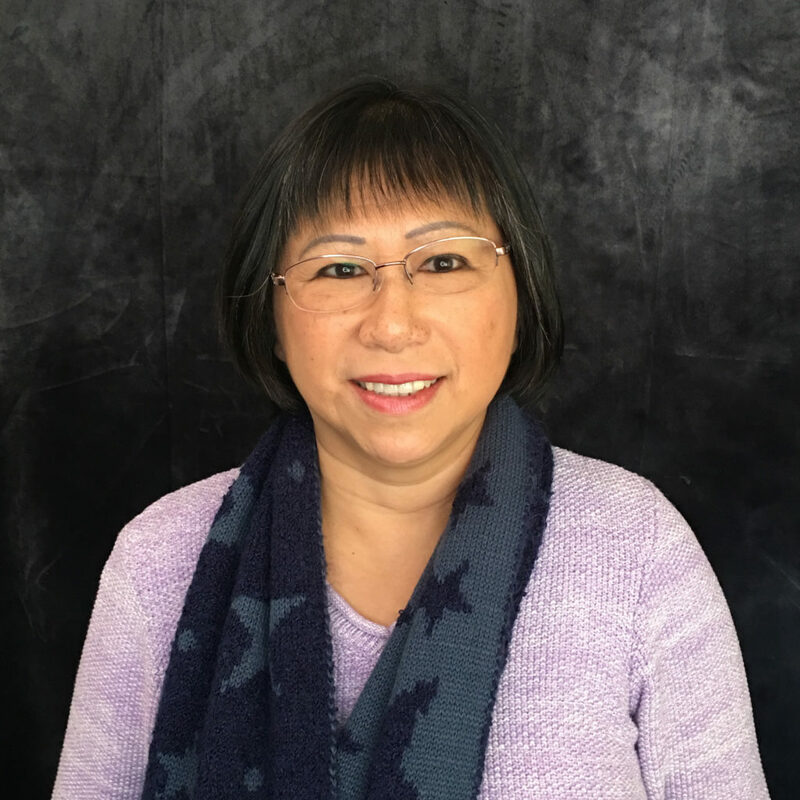 Gi-Diep Nguyen has over 26 years experience in the accounting field, in both private and non-profit organizations. She holds a BA from UC Berkeley in Applied Mathematics and Operation Research, and she received her MBA from Golden Gate University. In her 14 years with Breathe, Gi-Diep has been in charge of accounting and personnel functions. She also assists the CEO in the process of budgeting and forecasting yearly income and expenses, internal grant auditing and preparation for the yearly audit. Breathe has received excellent audit results every year since Gi-Diep joined the agency.